Few people know that the Hoosier State is awash with amazing vineyards. 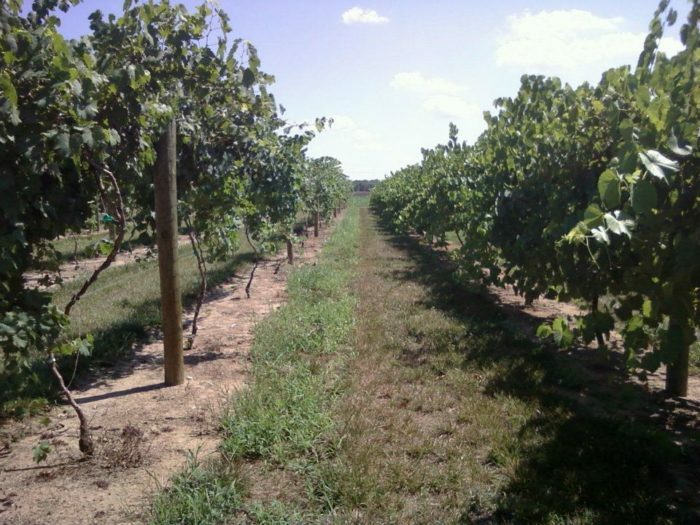 Situated throughout the state, there is a collection of wineries in our southern region that make up the best wine trail in the Midwest. 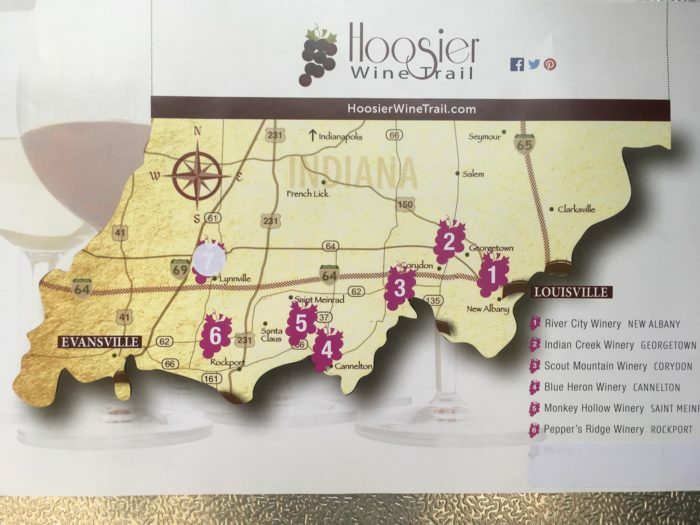 The Hoosier Wine Trail runs through Southern Indiana from Clarksville to Lynnville and includes six amazing wineries you may not even know are in the Hoosier State. 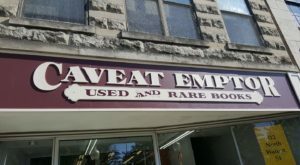 You could make a day or two out of this incredible journey. 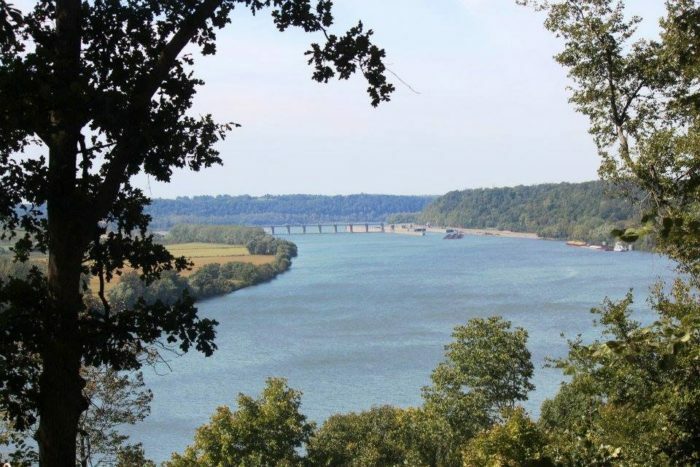 Mostly situated in towns along I-64, the trail follows the Ohio River and lets you see some of the state's most beautiful scenery. 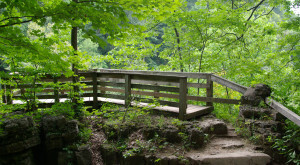 From forests to rock formations, this region of Indiana is a hidden wonder that is nothing like the rest of the flat state. 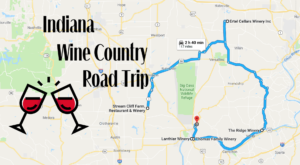 Indiana's best wine trail is about 100 miles long and can easily be traveled in a weekend. 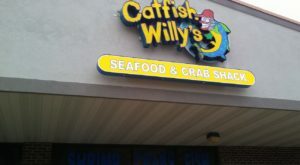 Enjoy tastings, live entertainment, great eats, and many other wonderful attractions along the way. 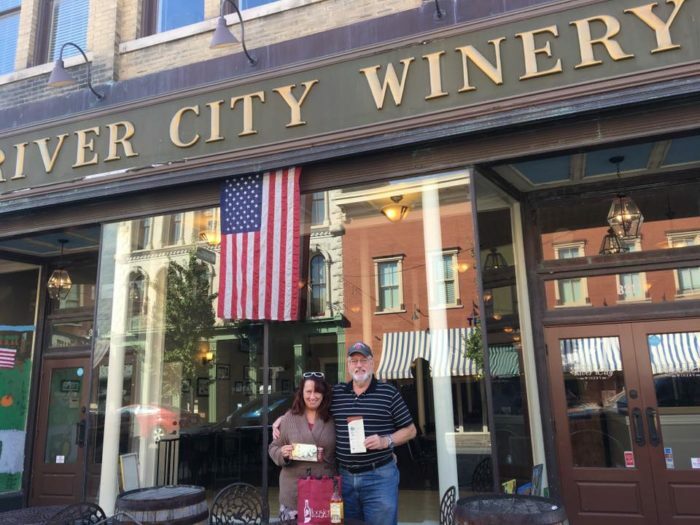 Beginning on the east side of the state, just north of Louisville, the trail begins with River City Winery where you'll find seasonal wines and food. 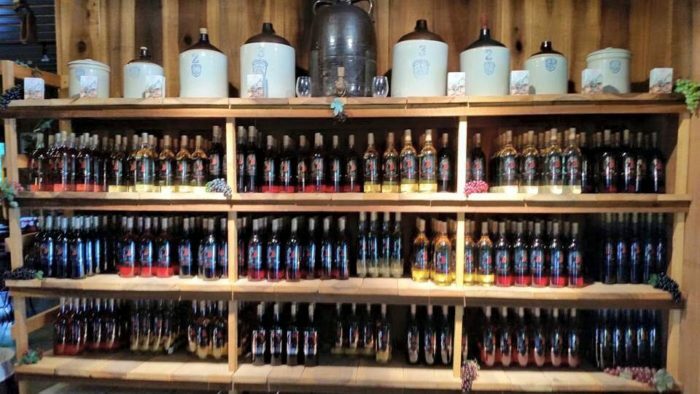 Next is Indian Creek Winery, which is an adorable little farm, and then Scout Mountain Winery, which is much bigger with 35 acres and a u-pick apple orchard alongside the vineyard. 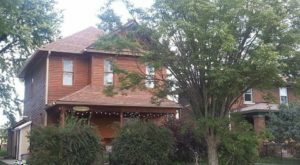 Scout Mountain is a great midway spot on Indiana's best wine trail because it is home to a 1920's bed and breakfast. The lodging is an entire home tucked away in nature with an outdoor hot tub, fire pit, full kitchen, breakfast, and space for six adults. 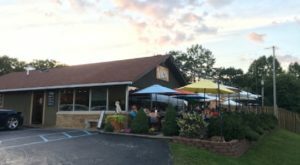 The second half of the trail includes Blue Heron Winery, which has a four-acre lake as well as a bed and breakfast, and Monkey Hollow Winery, which has more than 150 years of experience. The final vineyard on the trail is Peppery's Ridge Winery, which allows its guests to enjoy some gorgeous views with their wine. 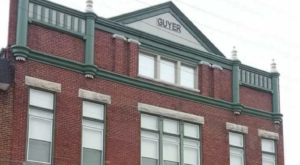 A day or weekend spent on the Hoosier Wine Trail is one you'll never forget. From the incredible, award-winning wines to stunning views that will make you think you've left the state, this wonderful trip is a beautiful experience. 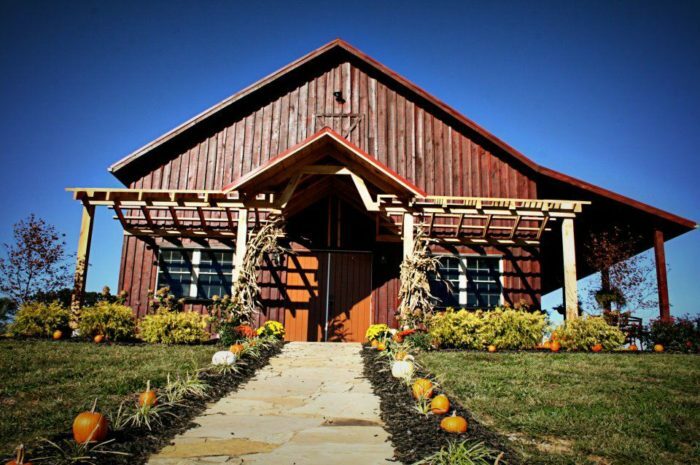 For more like this, check out these 10 lovely wineries in Indiana that everyone must visit. 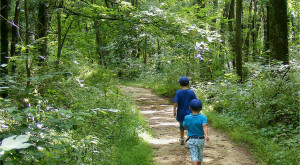 If you’ve ever taken Indiana’s best wine trail, we’d love to hear from you. Please share your experiences and photos with us below in the comments.